Get your expert high-quality articles on Into the Swim published on multiple partner sites. Into the Swim Fonolive.com, #1 Social Classifieds. 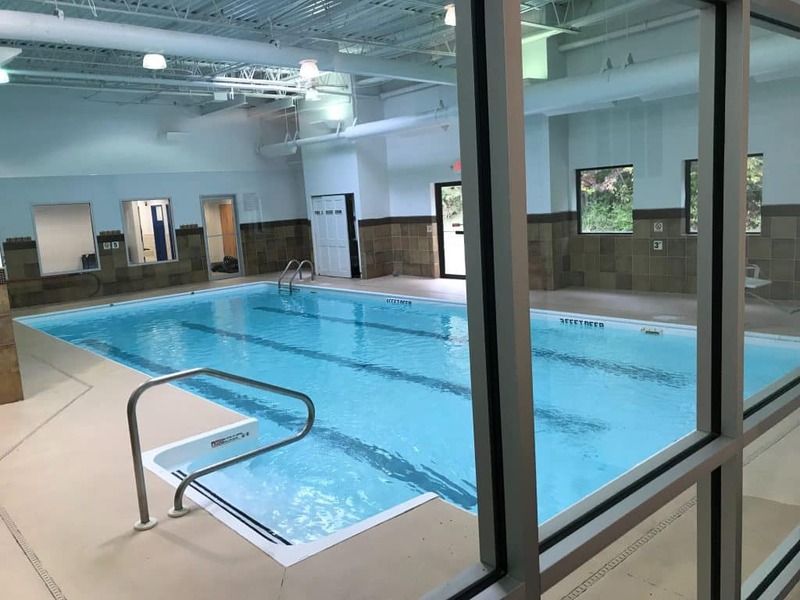 Swimming lessons in South Brunswick, NJ are held inside Into the Swim's own facility in Monmouth Junction. Feel free to park anywhere in our lot. Enter in the center doors, go down the hallway and our entrance will be straight ahead. The front desk will be on your left. The changing areas, restrooms, showers, and lockers are to the left side of the pool. Classes are available for ages 6 months through adults at this location. REFERRAL SPECIAL: Recommend any new student to Into the Swim and both of you get one free class. Recommend 10 new students, get 10 free classes. *Call the office for details. Share your Into the Swim, Monmouth Junction experience.